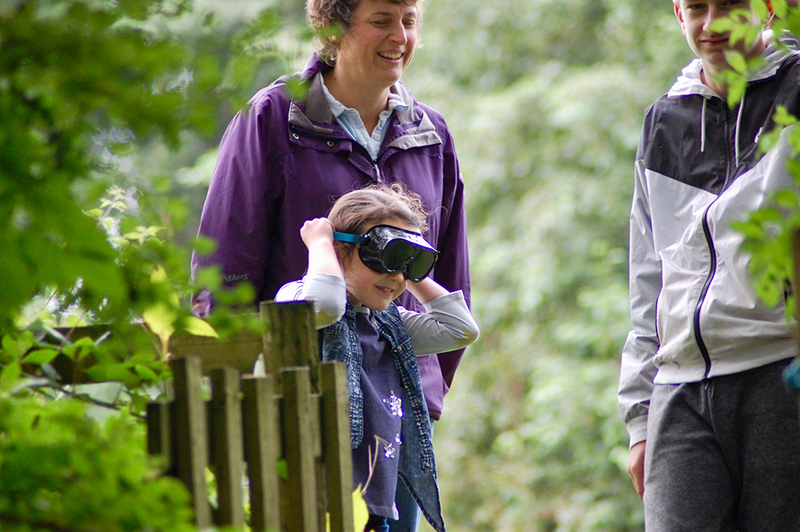 Your gift will help us to develop the adventurous activities we offer to our 200+ youth members. 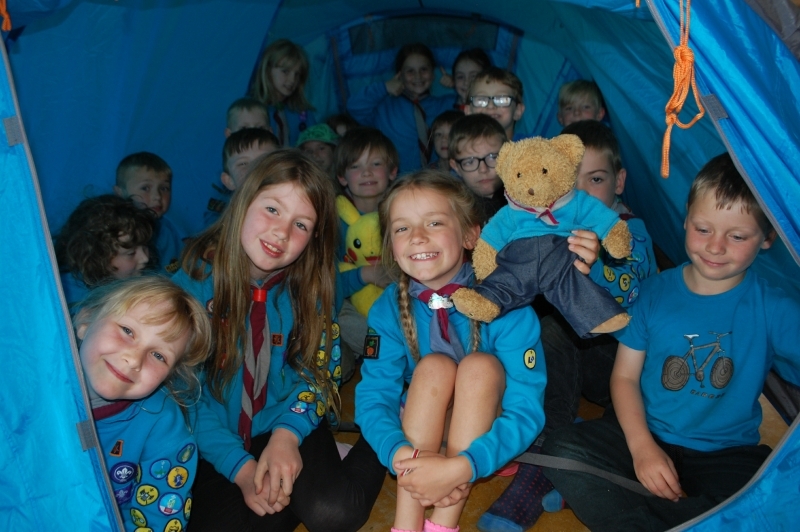 With your help we can offer Scouting to even more children and young people including those currently on our waiting list. The 38th Rossendale Scout Group is a registered charity in England (number: 512657) and making a donation today couldn’t be easier! Just select the amount you’d like to donate and follow the instructions on your screen. If the amount you’d like to donate isn’t listed here, please get in touch with our friendly volunteer team. 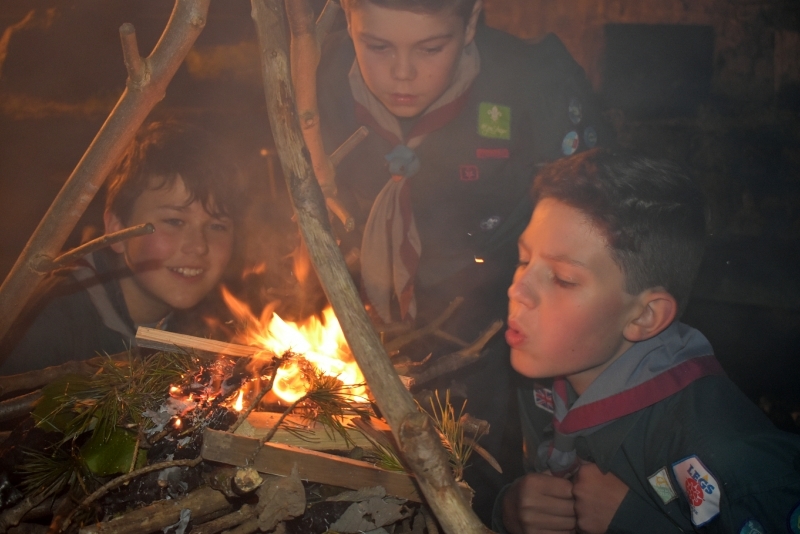 Leaving a gift in your will to 38th Rossendale Scout Group can help to fuel the futures of young people from across Rossendale. Scouting has provided life changing adventure for over 100 years, your gift will ensure we can continue to support young people. Is it easy to leave a gift in my Will? Whether you have a Will already, or you’re planning to write your first Will, it really is very easy. It may be best to visit a solicitor, to make sure your wishes for your family and any charities can’t be misunderstood later on. Anyone can leave a gift to 38th Rossendale or Scouting in their Will. You do not need to be rich to support the Scouts of the future. If or when the time is right for you to include a charity in your Will, we have some recommended wordings available although of course your solicitor may adapt them according to your individual needs. If you would like further advice on donating to the 38th Rossendale, or just want to learn a little bit more about how your generous donations will be used then feel free to get in touch.